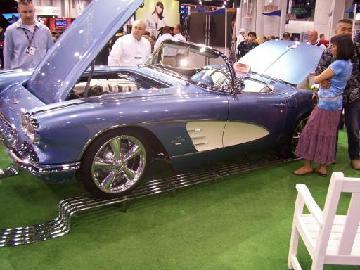 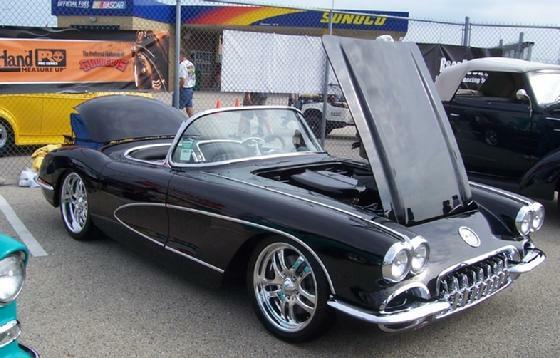 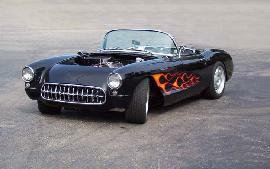 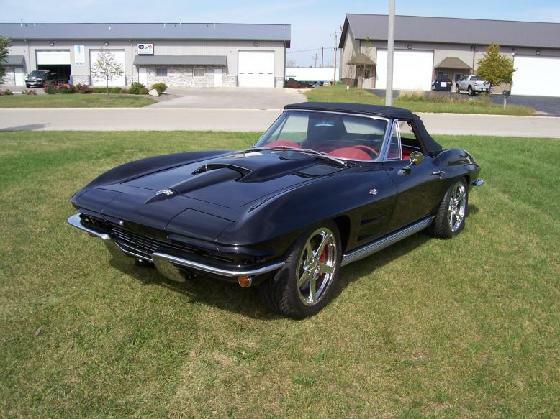 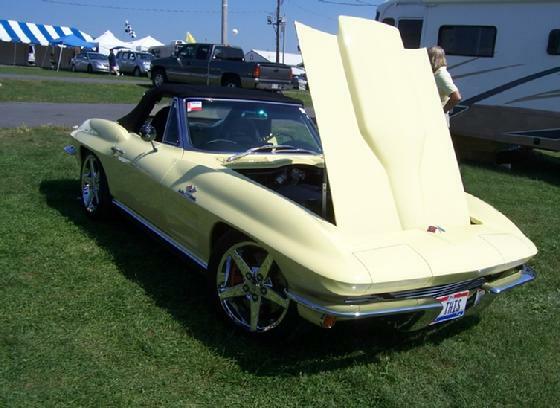 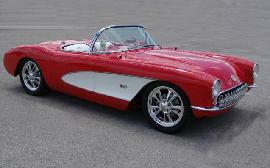 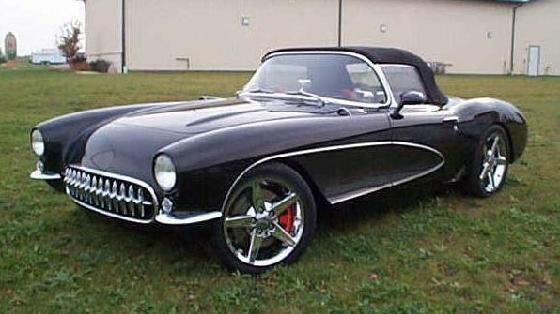 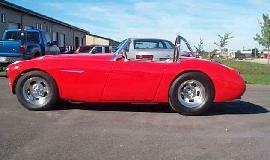 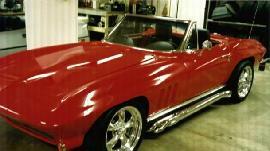 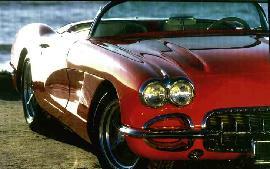 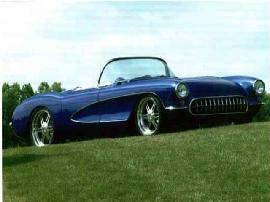 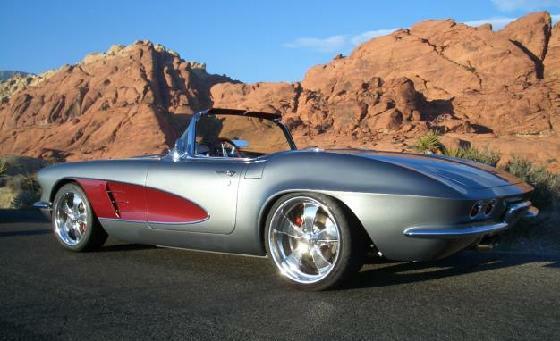 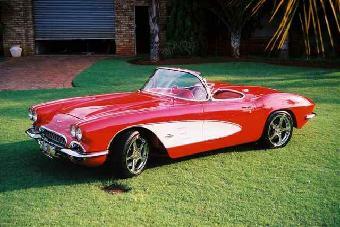 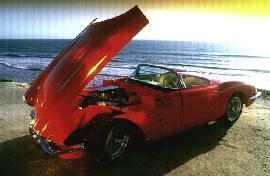 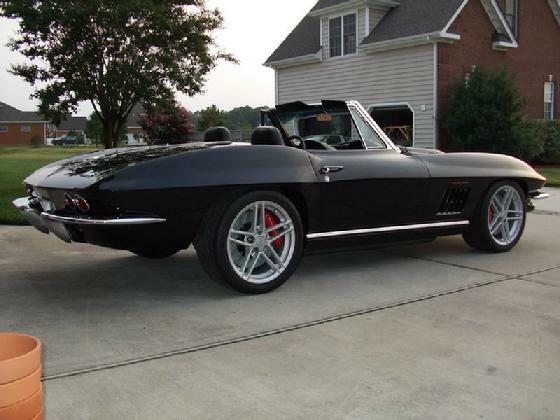 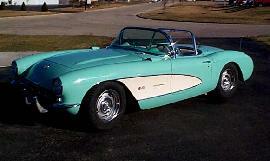 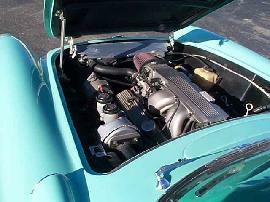 ZR-1 powered 57 Vette with round tube frame and C-4 suspension. 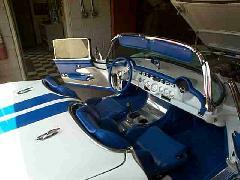 Hand fabricated console and dash ext. 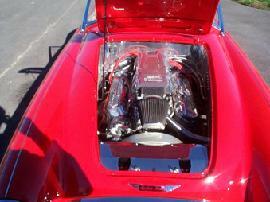 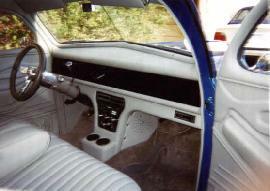 for a/c vents. 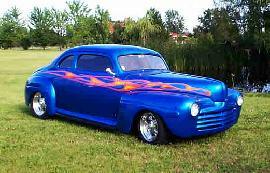 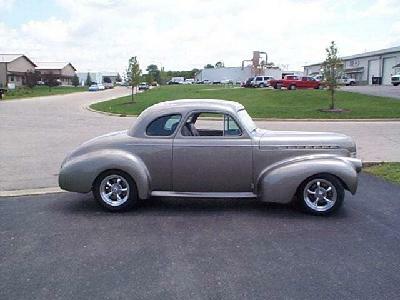 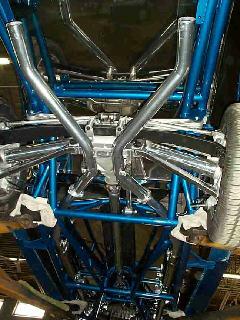 Tube chassis for "Hot Rods & Custom Stuff"